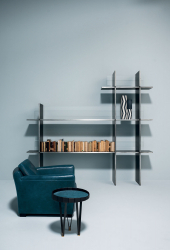 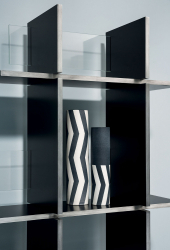 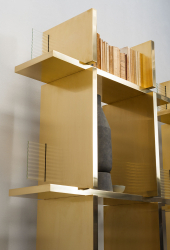 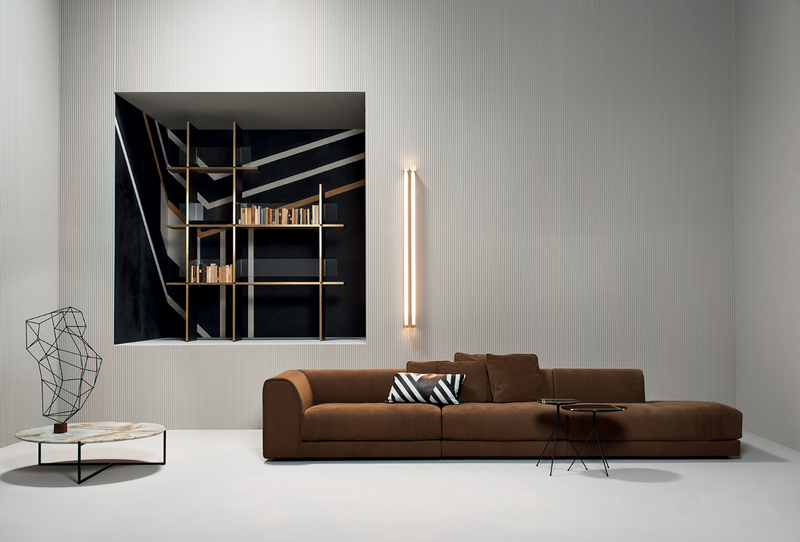 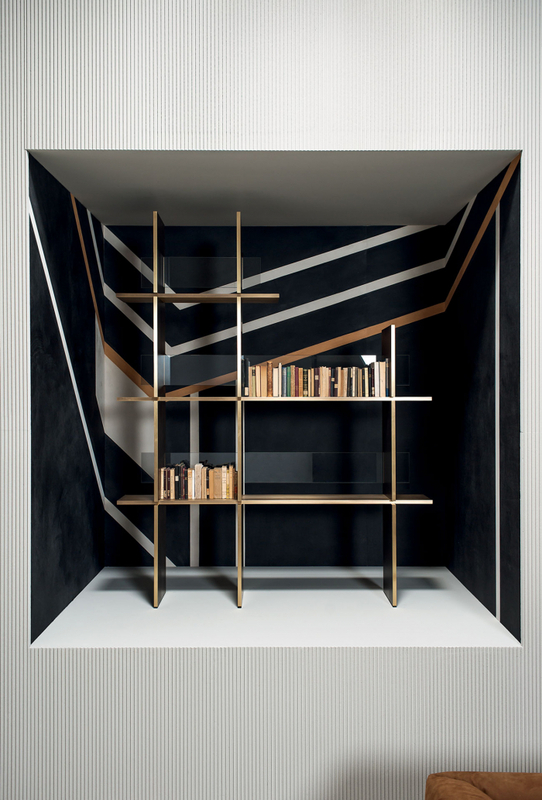 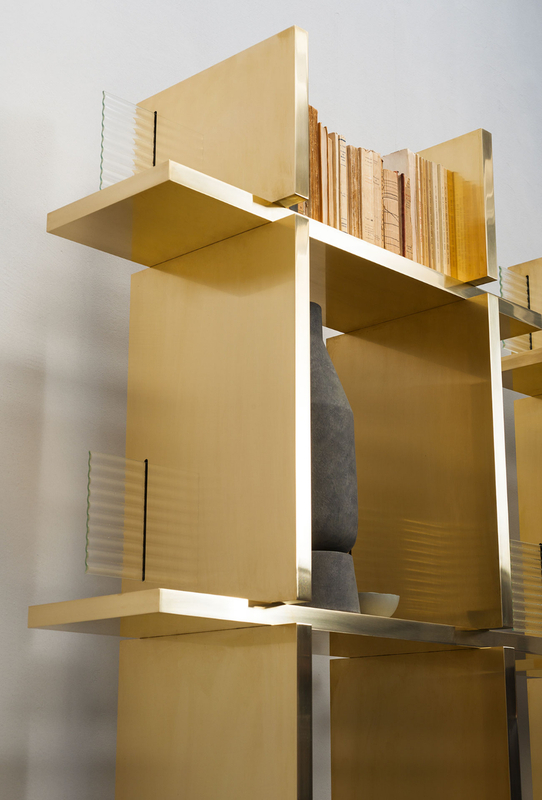 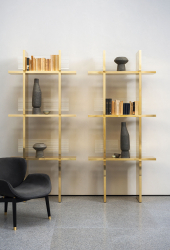 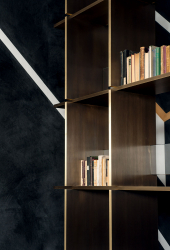 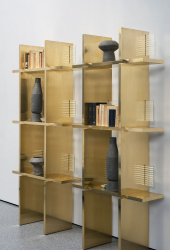 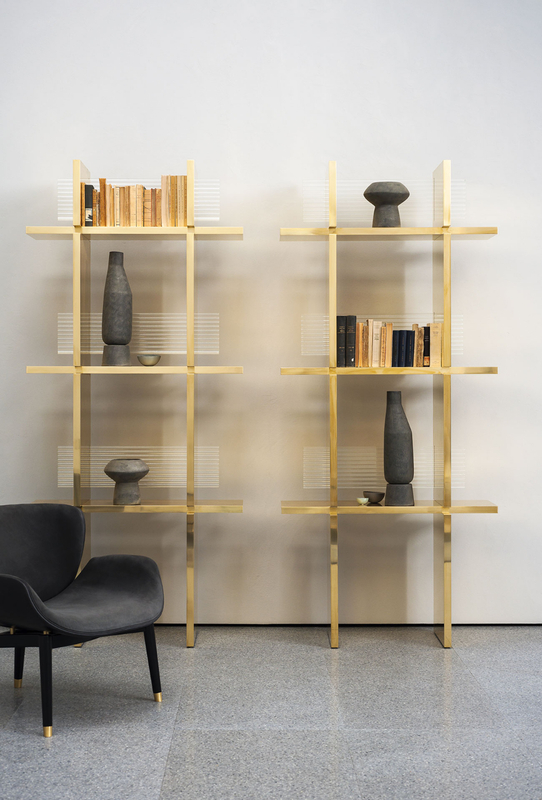 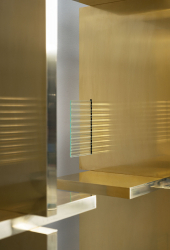 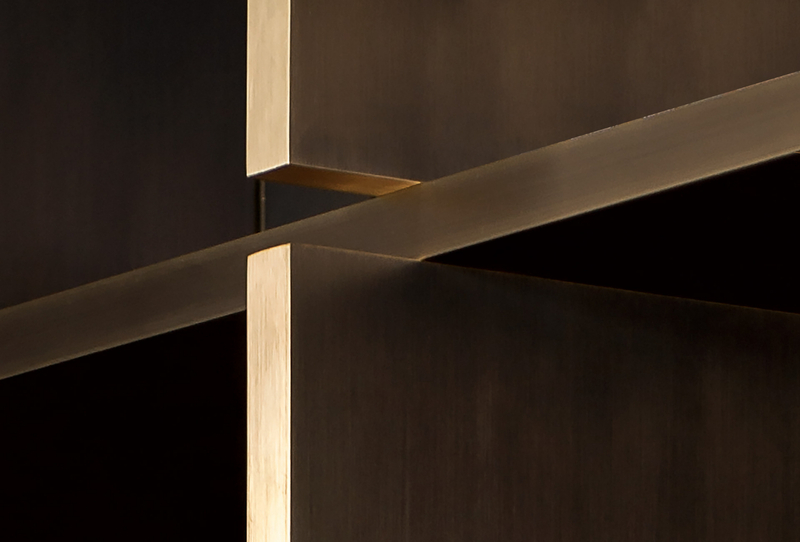 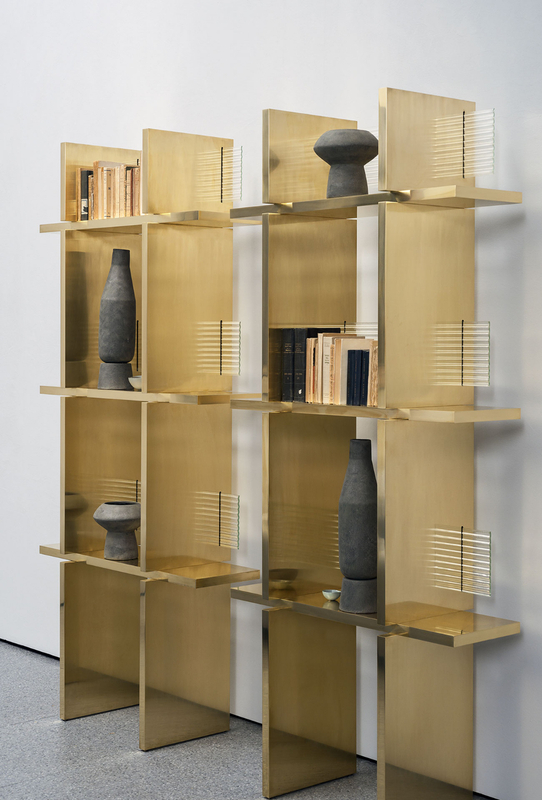 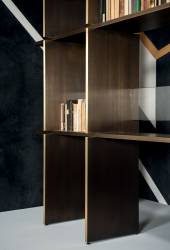 ‘Viceversa’ is the exclusive double-sided bookcase among Baxter’s collection. 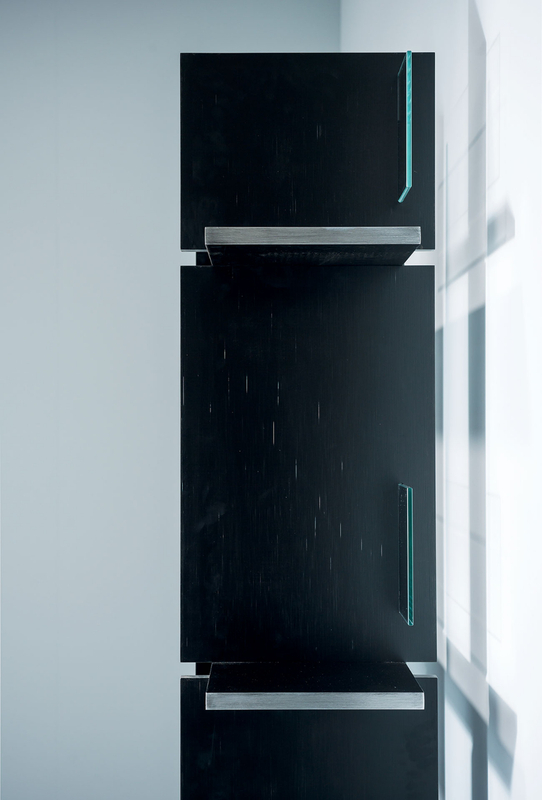 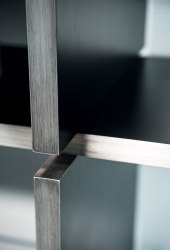 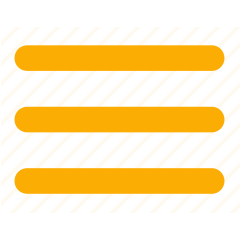 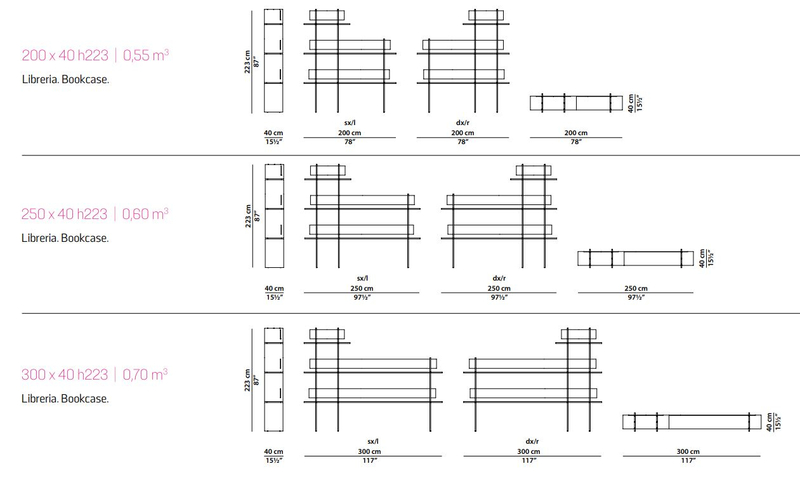 A modern and functional design, the quality, workings and employed materials are all of the highest quality: the result is unique. 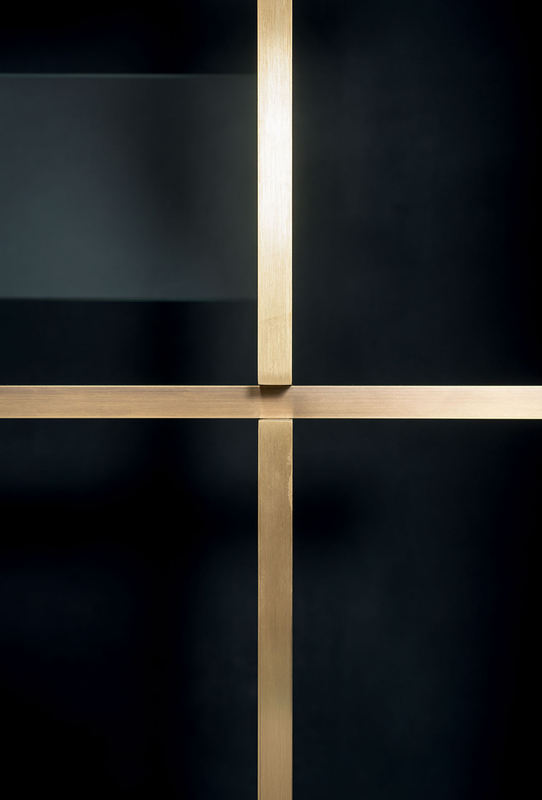 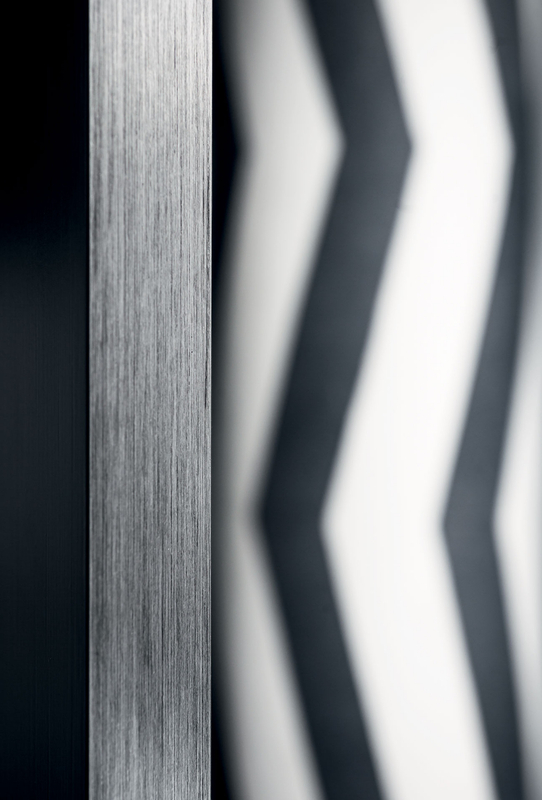 ‘Viceversa’, a signature, a guarantee: Baxter, the peerless Made in Italy.